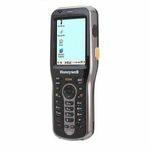 The Dolphin 7600 is our most compact mobile computer, offering a range of features and functionality superior to other devices in its class. 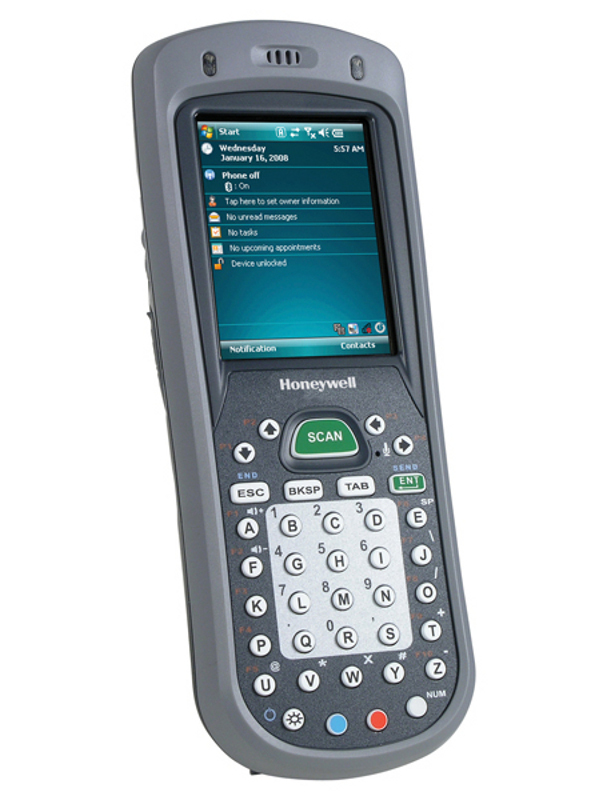 The Dolphin 7600 mobile computer is now available with GSM wireless technology and built-in GPS hardware. 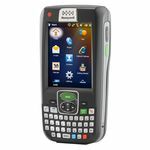 Small, lightweight and built for the worker who is constantly on the move, the Dolphin 7600 features the data collection and communication capabilities that keep businesses connected to their employees, their customers and their supply chain - empowering them to work smarter. Built-In GPS Technology: Enables turn-by-turn navigation, driver route optimization, “bread-crumbing,” geo-fencing, and other location-based applications. 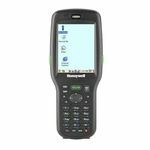 Full Shift Power Management: Powers an entire work shift of use, delivering uninterrupted data processing for enhanced worker productivity and reduced battery replacement costs.